In 1982, Townsville resident, Tony Jones, went missing. Six years following his disappearance, the Mayor of Townsville planted a tree to commemorate Mr Jones. This memorial service saw the start of National Missing Persons Week (NMPW) in 1988. Thirty years on, NMPW remains an integral community initiative, with events and services held across the country to raise awareness of the issues and impacts of missing persons in Australia and to highlight the plight of missing persons, their families, and friends. 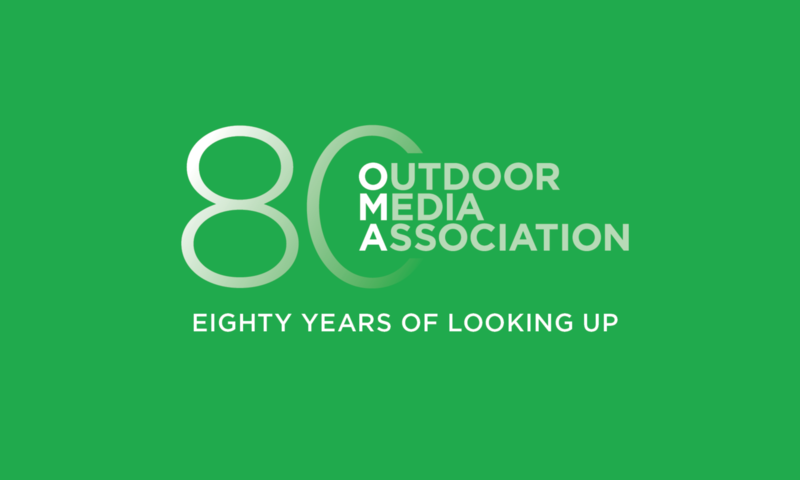 OMA members deeply value the NMPW partnership and are proud to help mark 30 years of the campaign, and 10 years of Out of Home (OOH) industry support. This year’s media donations* are estimated at 5,000 OOH signs Australia-wide, valued at approximately $1.7m – the largest donation in the history of our partnership. MOVE tells us that over 11 million people are likely to have seen the campaign over the course of one week. It’s this sort of nationwide reach that makes OOH the #1 always on place where people go to stay connected, and perfectly positioned to start a dialogue about critical issues. In 2017, the OOH industry donated media space and advertising production valued at an estimated $36 million, and supported over 220 beneficiaries, proving just one role advertising plays in our society – the power to do good. Because of this, OOH is one of the most trusted channels to broadcast government and community health and safety awareness messages. Our ability to reach nine out of ten Australians each and every day is one of the reasons why community organisations continue to want to work with us. This year the OMA and its members will work together not only with NMPW but extend our commitment through a collaboration with DrinkWise. This new OOH campaign will start a national conversation about how parental behaviour is one of the key factors that impact minors’ alcohol consumption. We are taking on this issue because we know that OOH has great potential to be a powerful tool to spread positive health messages. 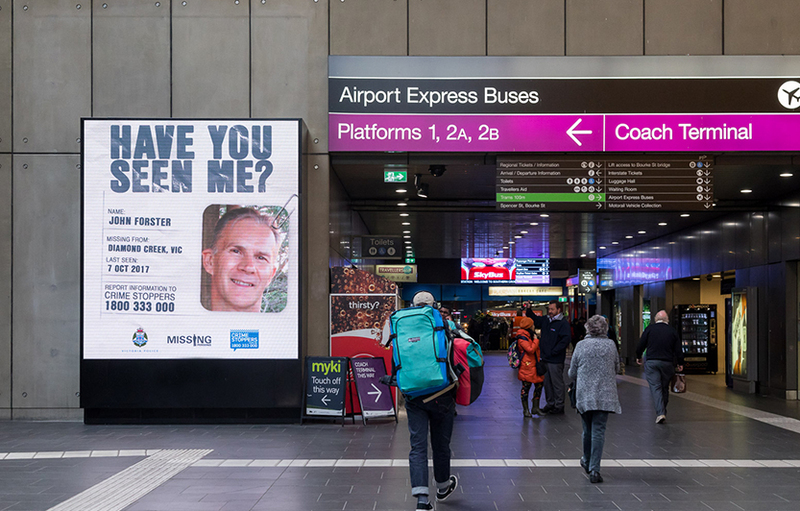 We have an ambitious and challenging goal – to ignite conversation and shift thinking – and with 93% of the population seeing OOH messages each day, we believe this campaign will make a difference. In this busy world where we are driven by numbers and financial outcomes, it is refreshing to be reminded of our humanity, and our power to be part of something bigger and start a conversation with the nation. *Thank you to participating OMA members: Adshel, APN Outdoor, Bishopp Outdoor Advertising, JCDecaux, oOh!media, QMS Media, Tonic Health Media, and TorchMedia for helping to make these campaigns a success. Previous PostPrevious What’s your team doing right now?